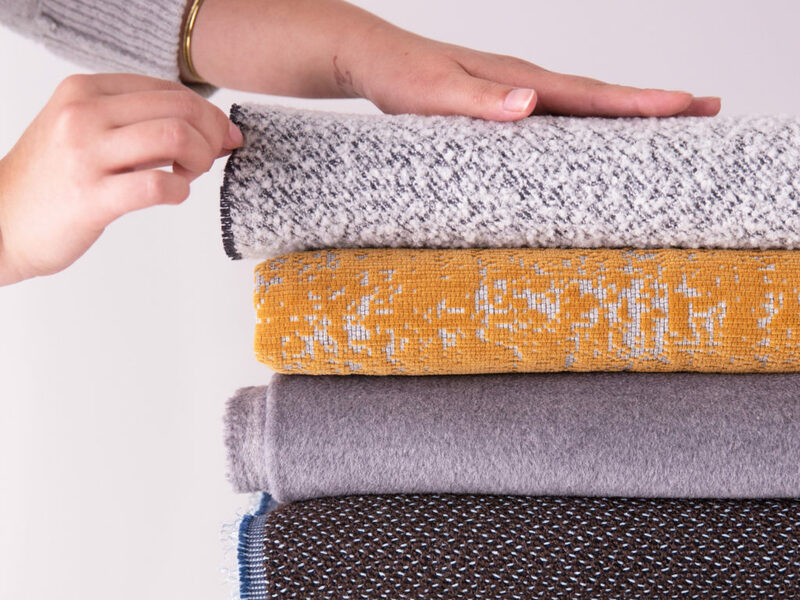 Winter is the time for snuggling on a comfy couch in front of a blazing fire with a warm blanket and a cup of cocoa, which makes it the perfect time for the debut of HBF Textiles’ aptly named Winter 2019 Collection. Incorporating plush textures, natural fibers and elegant colorways, this collection embraces the elements with four new designs: Poodle, Night Earth, Quill and Bunny. 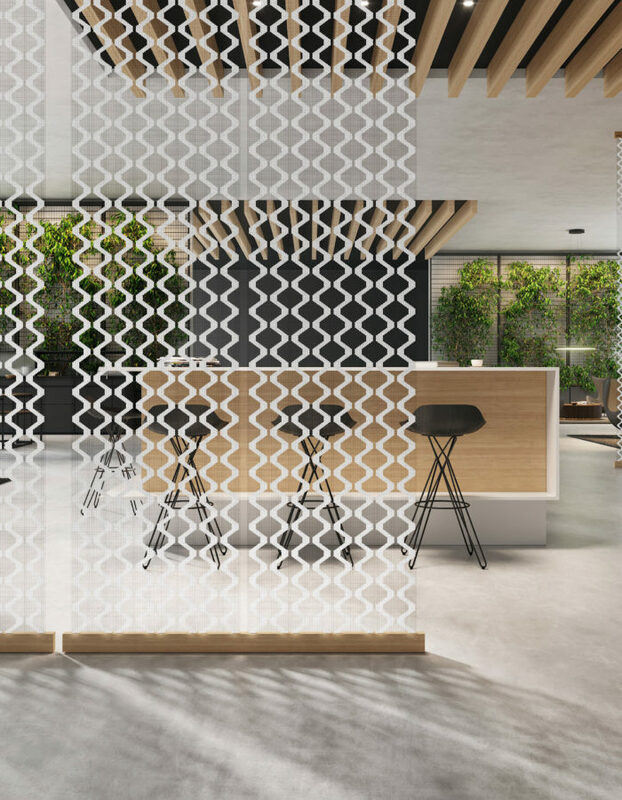 Each fabric incorporates sculptural weaves for a soft-to-the-touch collection that elevates the flexibility, functionality and creativity of yarn. 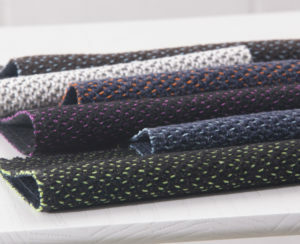 Poodle, Night Earth and Quill all feature neon weft yarns that add a touch of surprise and energy. Bunny, composed of 100% rapidly renewable wool and cashmere, rounds out the line with a classic, luxe touch. 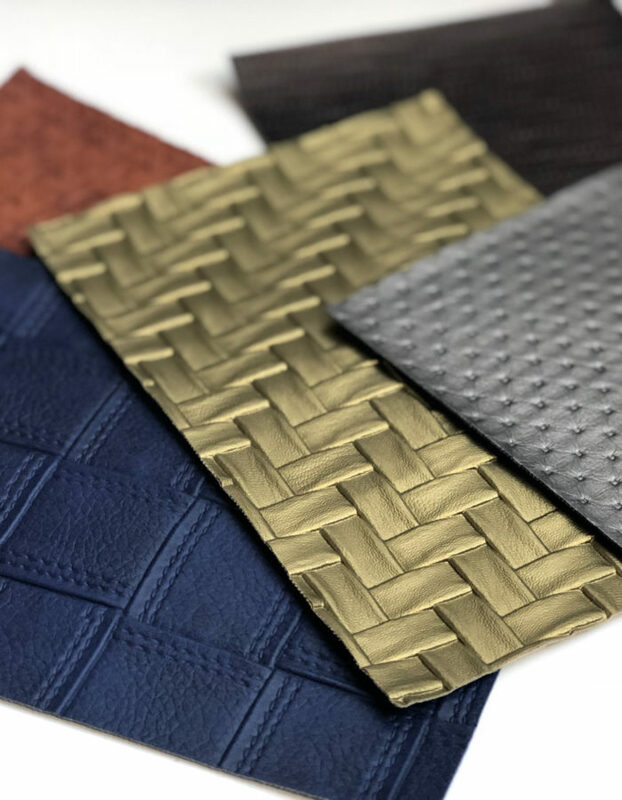 Each fabric is upholstery application-based, and abrasion results range from 40,000 to 100,000 (with the exception of Bunny, which passes contract standards for low-traffic and private spaces at 20,000 Martindale cycles). The Winter 2019 Collection is available in 24 modern shades. 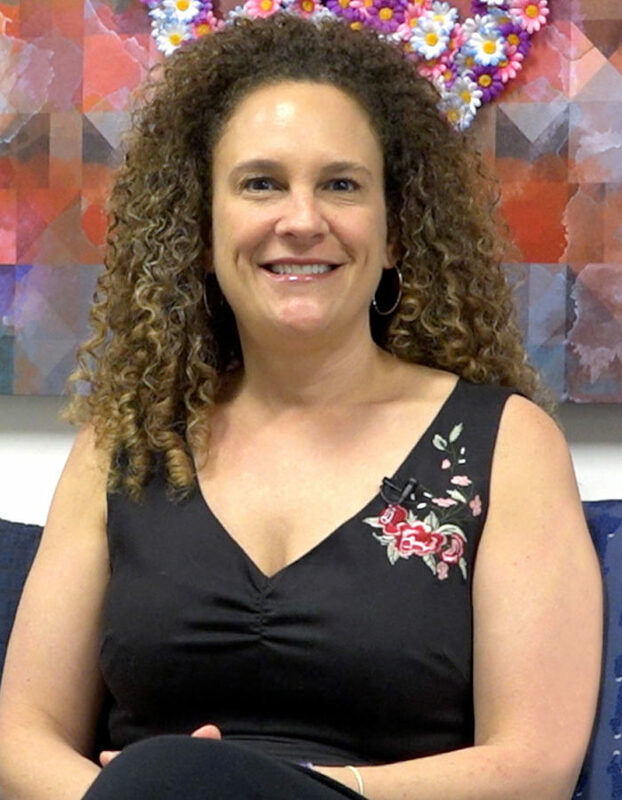 Poodle has an abundance of boucle curls atop a neon twill weave for a material that balances intense color with neutral ringlets. 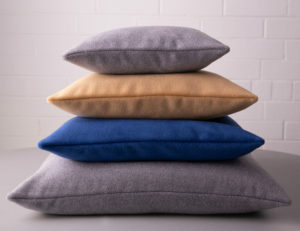 Compoed of 77% wool, Poodle is crafted at a New Zealand mill that works with local sheep herders to purchase their wool. Night Earth is inspired by aerial photography of cities with intersecting grid lines. 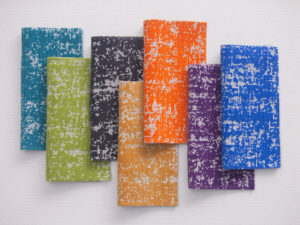 The cloth has a distressed patina similar to a favorite heirloom rug that refuses to wear out. 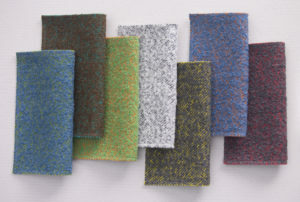 It’s woven on jacquard looms in Pennsylvania, with vibrant ring-spun chenille against the natural cotton substrate. With needle-like precision, this juxtaposition between soft ground and an iridescent cord makes Quill an exciting dimensional material. It’s woven in Italy by a family-owned mill that specializes in unique surface structures. Bunny is an ultra-cuddly fabric begs to be petted. Sheared from special cashmere goats, Bunny is composed of some of the softest and warmest natural fibers available. It is handcrafted at a mill in Belgium.